Currently, businesses need to monitor remote worker safety, retrieve gas sensor test and calibration data from the field to manually compile and generate gas detection compliance reports. 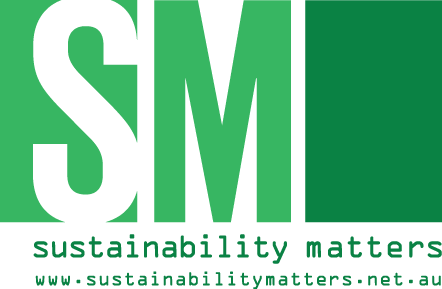 This process is time-consuming and does not provide an everyday view of compliance status. 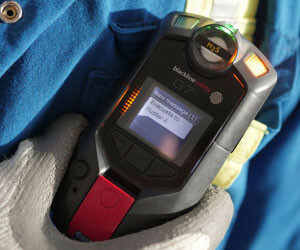 Blackline’s G7c gas detector solves the compliance problem. Additionally, G7c and Blackline’s online analytics platform provide key insights into managing a world-class gas detection program, including the ability to map the location of gas leaks for proactive site maintenance. G7c features plug-and-play gas sensor cartridges, covered by a lifetime warranty. Reconfiguration is easy — a simple cartridge replacement allows reconfiguration from a single- to a multi-gas cartridge in seconds, in the field. The product blends lone worker safety, wireless gas detection, real-time compliance, business analytics and productivity improvement into a single, wearable device. 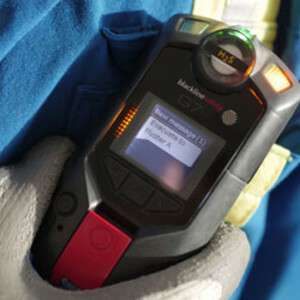 I am interested in Blackline G7c connected gas detector .